Owain Arwel Hughes is a world-renowned orchestral conductor who was named a Companion of the British Empire in honor of his varied career at the BBC and in popular television. 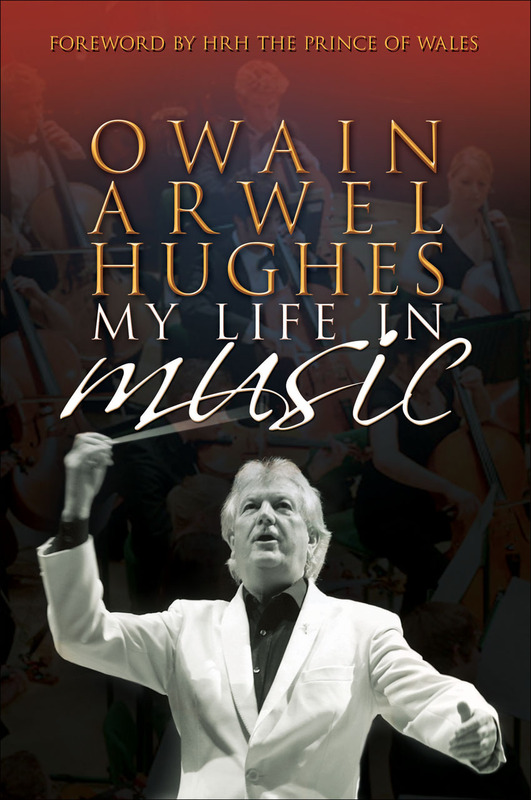 His charming, perceptive autobiography, Owain Arwel Hughes: My Life in Music, tells the tale of a Cardiff-born boy who, thanks to his extraordinary musical talent, became one of the world’s most successful and respected conductors, enjoying a long and distinguished career with some of the world’s leading orchestras in Britain, the Netherlands, Denmark, and South Africa. Engagingly written, with a narrative that is both reflective and amusing, this book tells of the intrigues and challenges of life as a public figure, and is peppered throughout with anecdotes and incidents from Hughes’s fascinating life and his associations with such figures as Luciano Pavarotti, Shirley Bassey, and more.